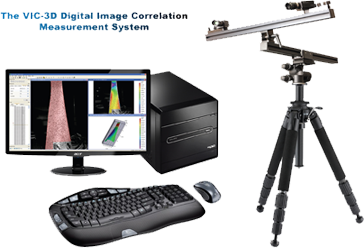 The VIC-3D IR system conveniently allows white light and IR images to be simultaneously acquired for thermal and surface strain analysis. 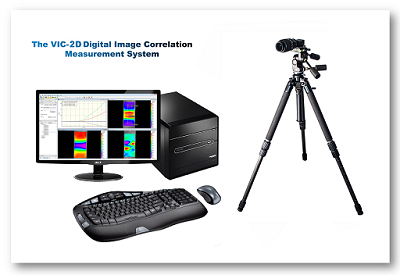 The digital image correlation (DIC) strain data can now be synchronized and calibrated with IR temperature data. 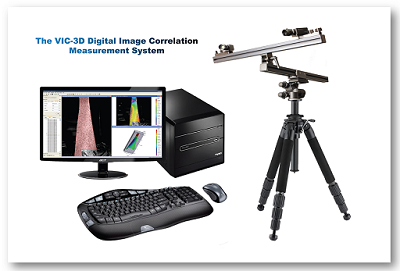 This fully integrated imaging system accurately calibrates the two imaging systems so temperature and strain data are accurately displayed in a common coordinate system. The system is turn-key and ready to use right out of the box, and includes onsite installation, and one year of unlimited technical support with every purchase. The thermal imaging capability may also be added to any existing VIC-3D system for increased functionality. 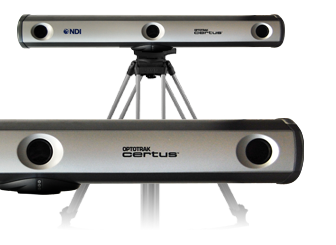 For more details about this product, and to see an application example, please download our VIC-3D IR System brochure. 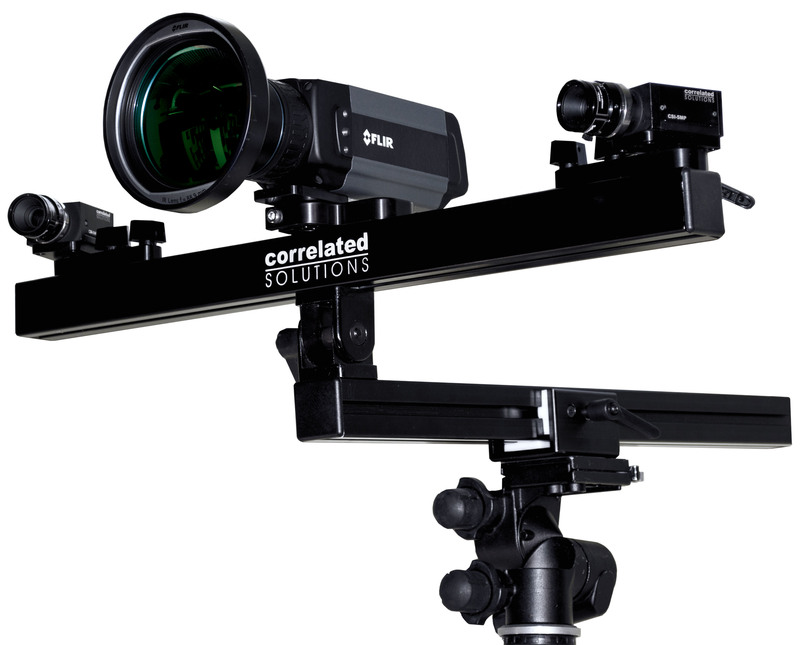 The VIC-3D IR System is a new addition to the 3D digital image correlation system. The VIC-3D IR System integrates an infrared (IR) camera with the white light DIC cameras enabling temperature data to be accurately analyzed alongside full-field strain data. 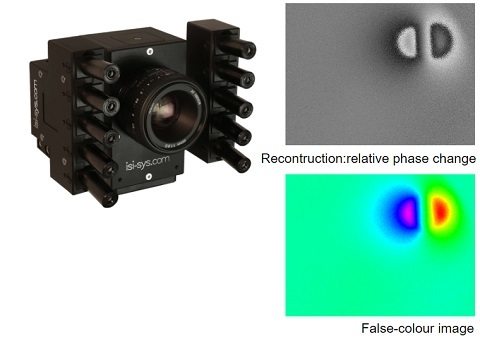 The system works by first synchronizing images from the IR camera with images from the stereo DIC system, and then calibrating all three cameras so that the thermal and strain data are in a common coordinate system. 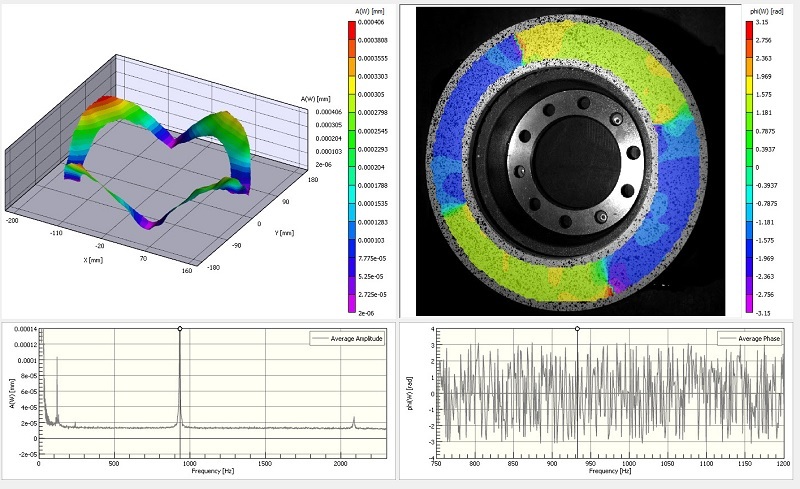 This calibration procedure has been streamlined using the VIC-Snap IR software, which allows the user to capture synchronized single images for calibration, and multiple images at a constant rate for quasi-static testing. 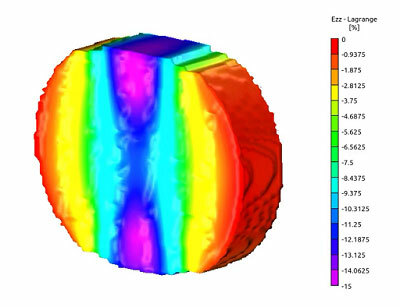 The result is an easy to use turn-key thermal imaging system that utilizes the digital image correlation technology to accurately measure temperature and strain concurrently without any contact with the sample. 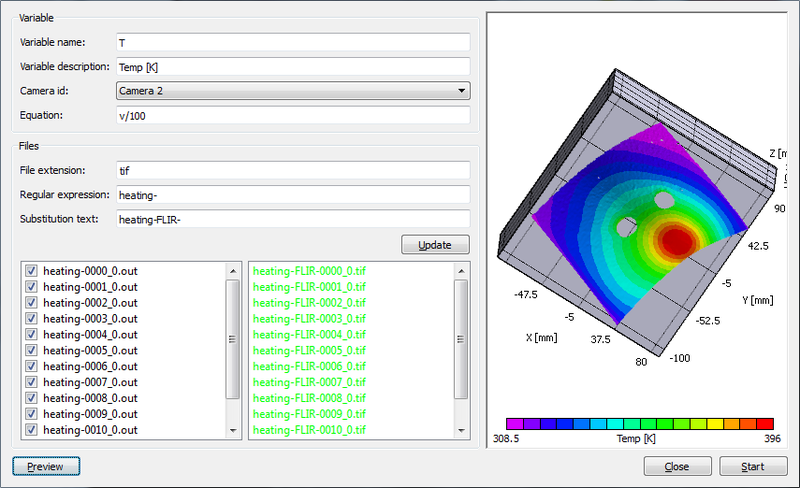 Thermal and strain data can be viewed, analyzed, and extracted over the entire field or at precise locations. Military – Vehicles, UAVs, armor, firearms, etc. Automotive – Exhaust manifolds, turbochargers, superchargers, engine components, brake systems, heat exchangers, etc. 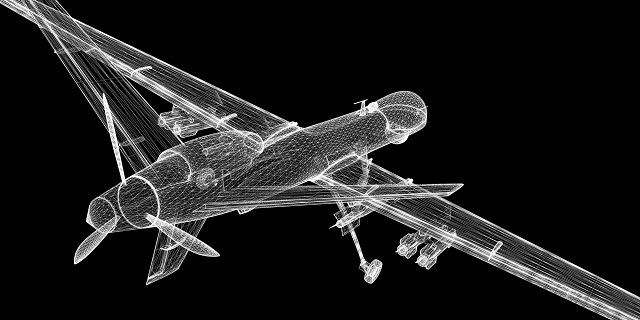 Aerospace – Engine components, fuselages, wing sections, spacecraft re-entry, etc. Civil – Walls, buildings, concrete structures, steel beams, etc. 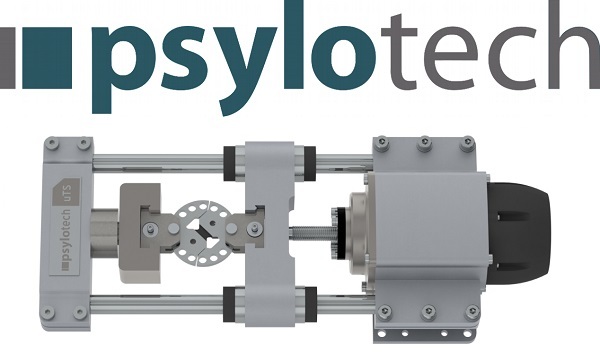 Experimental – Metal alloys, composites, polymers, concrete, etc. 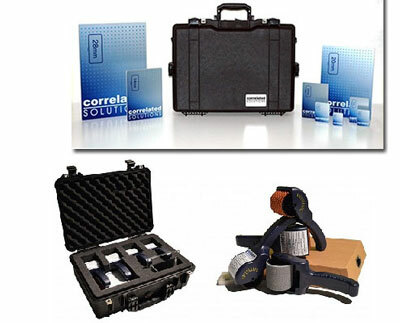 There are many other possible thermal applications where this measurement system may be used. If there is a need to measure full-field displacements and strains concurrently with temperature data, then this is the right system or you. 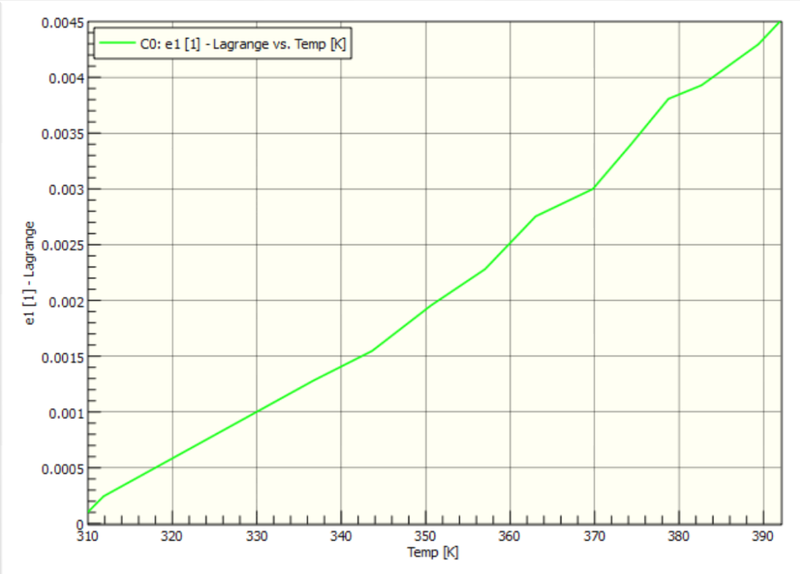 The data in the images and graphs below display the strain and temperature data extracted from the two locations C1 and C2. The strains peak at the highest temperature, and then become smaller as the surface cools when the sample’s surface delaminates and blisters.